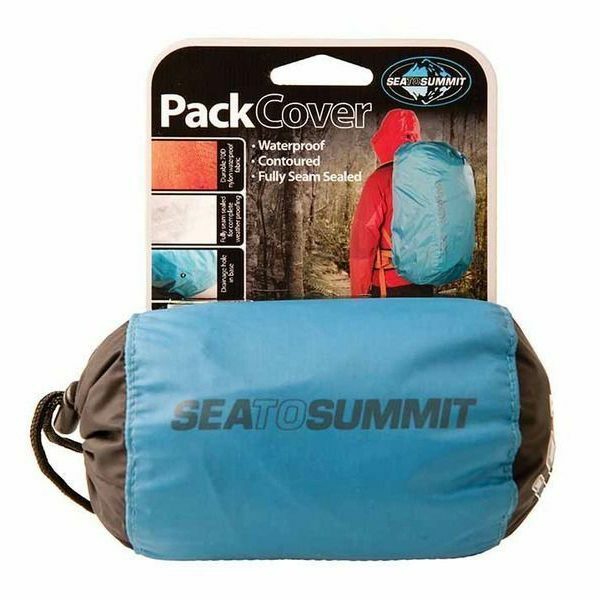 The Pack Cover 70D is a great way of keeping your pack dry. 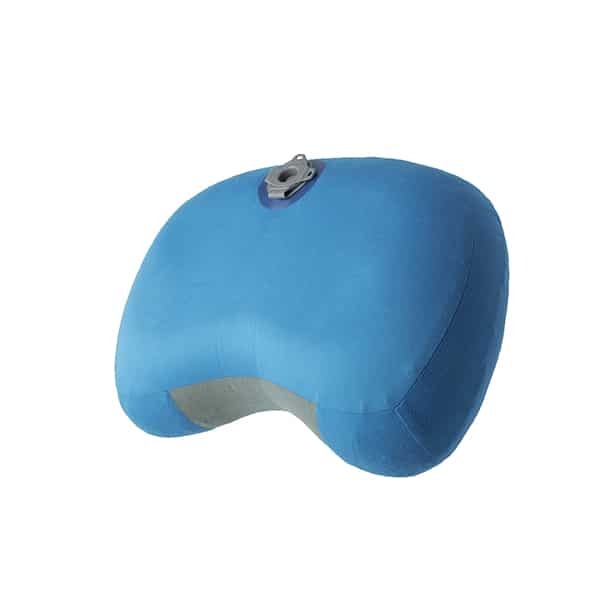 For off track or remote hiking or trekking this cover for your pack is ideal. 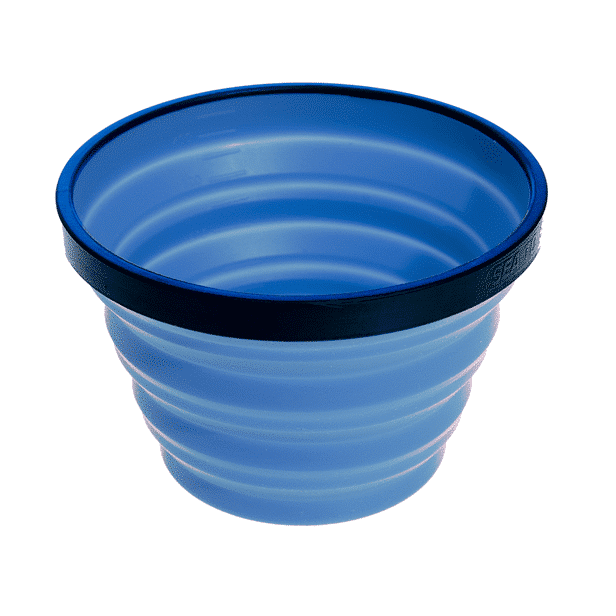 A lightweight 70D Nylon body offers a great combination of durability in scrub, low weight and excellent value. 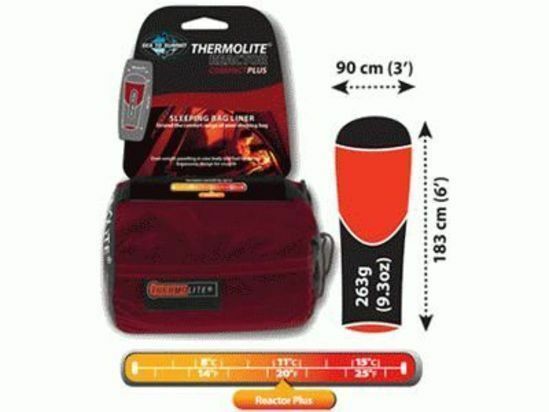 The cover has been contoured to fit most walking packs and is packable into a compact size when not in use. 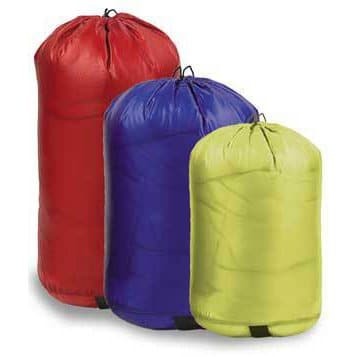 It is a great way of keeping your pack out of the rain.